Kung hei fat choi! Looking for what to do in Hong Kong over the holidays? It’s almost the Year of The Pig, which means we’re ready to take a break and find ways to spend our Chinese New Year holidays. Although many folks will use this time to flee the 852, plenty of us stick around and enjoy some (relative) peace and quiet. We’ve put together a handy list of things to do over the public holidays (Tuesday, 5 February – Thursday, 7 February), if you haven’t managed to bag a flight abroad, Happy Chinese New Year! One of HK’s most beloved CNY events is back to ring in the Year of the Pig! An extravaganza of music and colours, with a festive feeling in the air all around you, the parade features float after float, each one is more lavish than the last. Be wowed by live performing artists who don’t seem to spare an ounce of their talent, and watch the TST Harbourfront turn into a giant street party. You can either book a grandstand seat, cram along the parade route (the best vantage points are along Canton Road outside Harbour City, Haiphong Road or the junction of Nathan and Peking Roads outside Chungking Mansions) or watch from home – the entire event is broadcast on TVB Jade. Where: Major roads in Tsim Sha Tsui, Kowloon. Starts with an opening ceremony at the Hong Kong Cultural Centre Piazza, first float and performing group will arrive at Canton Road at around 8:30pm, Haiphong Road at 8:50pm and Nathan Road at 9pm. How much: Free viewing along the streets (parade route); $300/$450/$480 at the Hong Kong Cultural Centre Piazza; $300 per person for spectator seats on Nathan Road. Tickets can be purchased at Hong Kong Tourism Board Visitor Centre by the TST Star Ferry Pier. The CNY fireworks are a magnificent display of beautiful colours bursting in the sky. Let’s just hope the sky cooperates so we can truly enjoy the grand spectacle! 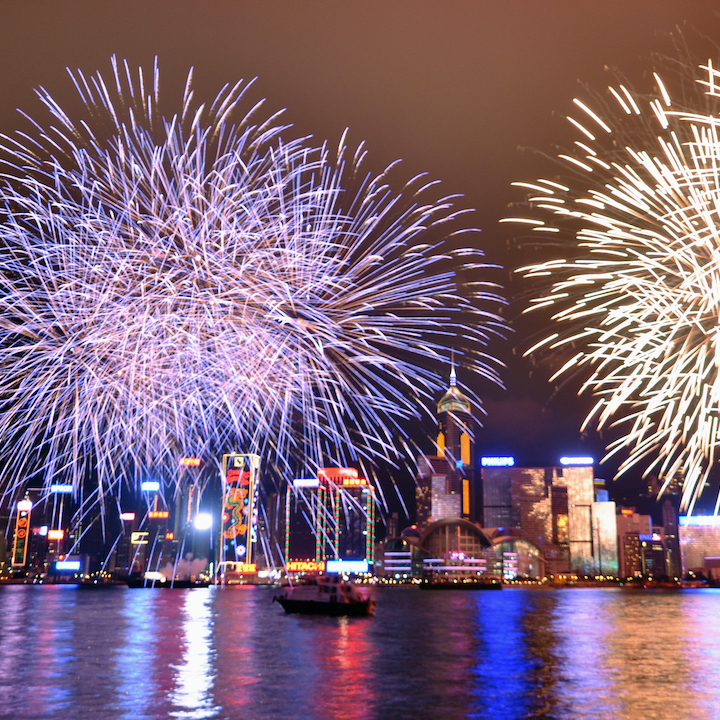 The world-class show takes place in Victoria Harbour each Lunar New Year. Enjoy the show from a high vantage point, or cosy up on the sofa with the family and watch it on your telly while munching away on some traditional CNY grub. Hong Kong, ?hina – February 02, 2014 : Lam Tsuen wishing tree in Hong Kong. The Lam Tsuen Wishing Trees is one of the popular shrines in Hong Kong.Tourists wrote wishes on joss paper, tied to an orange, then threw them up to hang in these trees. It was believed that if the paper successfully hung onto one of the tree branches, their wishes will come true. 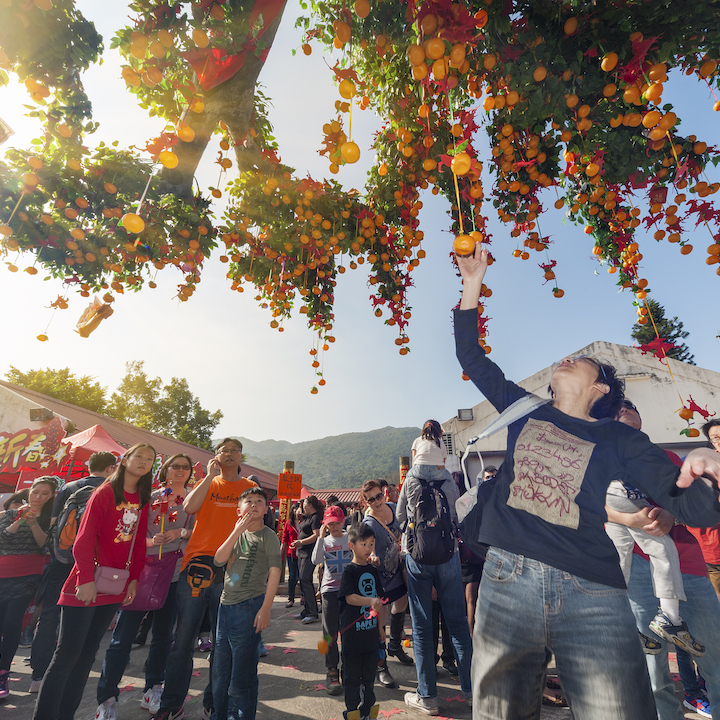 Paying a visit to the Lam Tsuen Wishing Trees is a popular tradition during the Chinese New Year. Traditionally, visitors write their wishes on a paper, tie them to a string with an orange and toss it over the tree. The ‘wish’ should successfully catch on one of the branches and remain hanging for their wishes to come true! Nowadays, to protect the integrity of the wishing trees, visitors are asked to make their wishes by tossing joss papers (ghost or spirit money) onto an imitation tree or hang them onto wishing boards. Whether you believe in the wishing trees’ power or not, this is a cute little activity to do during the holiday time with your friends or family. How much: Free admission! But spare a few dollars to get joss papers. 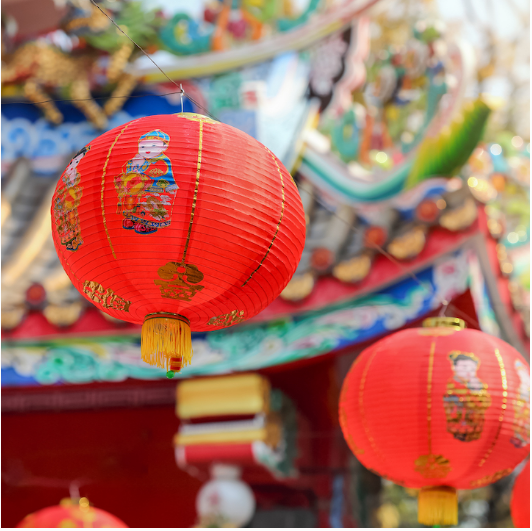 Even if you’ve frequented the races many times, be sure to head over for an extra special outing in honour of the Year of the Pig – the Chinese New Year Race Day at Sha Tin Racecourse. The day promises heaps of festive programmes including lion dances, CNY greetings from well-known jockeys and, of course, a tipple or two! How much: General Admission $10; Tourist badge is $130 to enter into members’ enclosure. 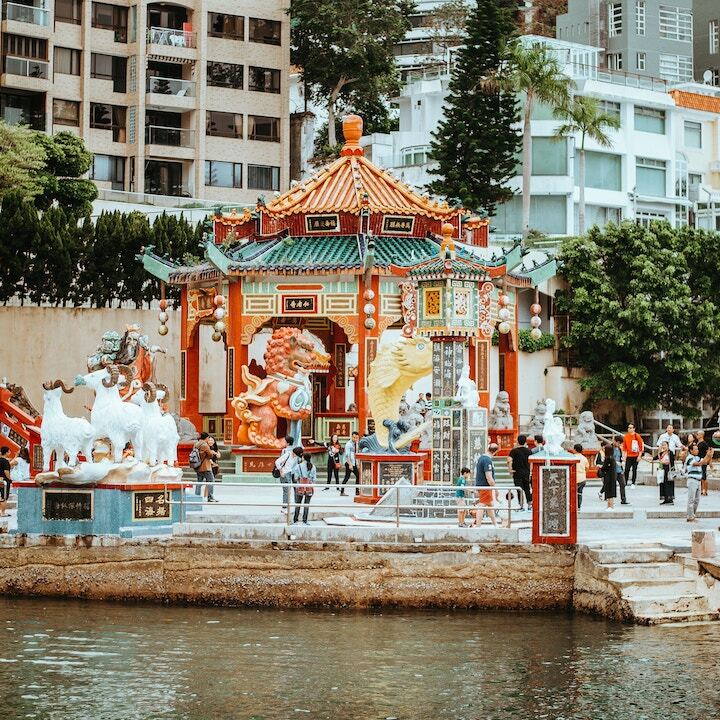 A visit to Tsim Sha Tsui’s seaside piazza will surely get you all jazzed for CNY. Lit up with thematic lantern displays, the nicely embellished harbourfront space is a feast for the eyes. Enjoy classical Chinese performances at Carnival Nights, including a live concert, acrobatics show, and a lantern-making exhibition. Featuring both Chinese orchestra and European folk dance troupe, Youth Nights celebrate Hong Kong’s unique identity as a diverse international hub. Where: various locations – to be confirmed soon! Taking a more traditional approach, visit one of the many temples to pray for health and prosperity in the upcoming year, for you and your loved ones. Hong Kong locals usually pay respects to ancestors or pray for some good fortune in the year to come, so why not bring along some offerings of food and incense with you? Temples are architecturally beautiful, with brightly decorated shrines, all making the perfect spiritual excursion in celebration of the New Year – and the burning of incense makes for a good Instagram! 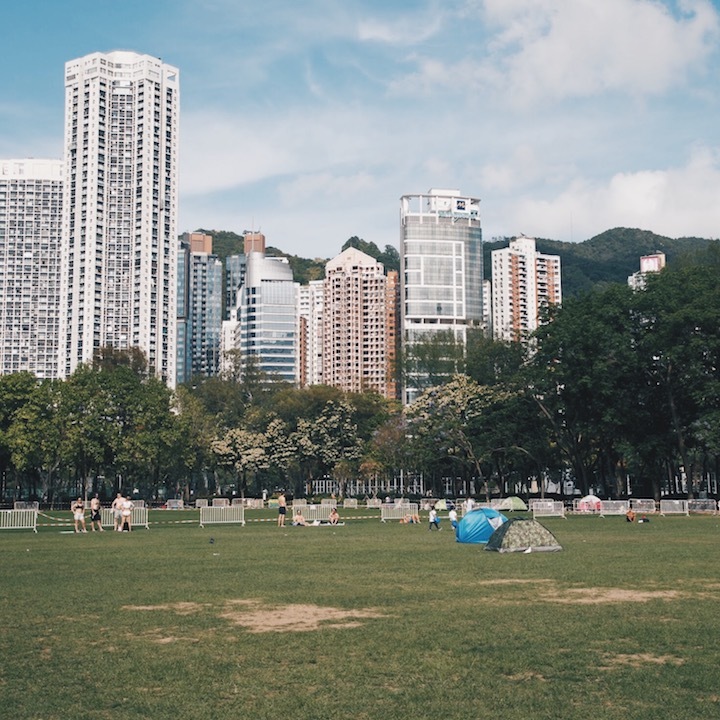 Where: Sik Sik Yuen Wong Tai Sin Temple, 2, Chuk Yuen Village, Wong Tai Sin, Kowloon; Tin Hau Temple, 10 Tin Hau Temple Road, Causeway Bay; click here to check out more. An ornate arrangement of colourful and fragrant plants and flowers, the jumbo-sized Flower Markets, situated in Causeway Bay’s Victoria Park and Fa Hui Park in Sham Shui Po, are definitely worth visiting. A perfect outing for all to enjoy, you’ll feel festive in the midst of the New Year atmosphere. Transform your apartment into a CNY jungle with tangerine trees and lucky bamboo. Rather than decking your hall with boughs of holly, use cherry blossoms, orchids and daffodils instead! How much: Free! But don’t forget to bring along your wallets to splurge on some exquisite flowers. Heading Southside, Ocean Park always put on a good CNY bash, with dazzling decorations and dedicated performances that will swing you into the new lunar year. This year festive happenings will feature 852’s own favourite pig – McDull! How much: Starting from $480 – you can purchase tickets here. During the festive period, Lion and Dragon dances will be going on just about everywhere you turn! From shopping centres to restaurants, hotels and possibly even in your office block, you’re bound to catch one at some stage over the holidays! You’ll definitely be able to catch one at the annual parade in TST on Tuesday, 5 February. Go on… you’re on holiday! Grab your friends and family and treat yourself to a decadent brunch – our top picks are those that come with free-flow deals. 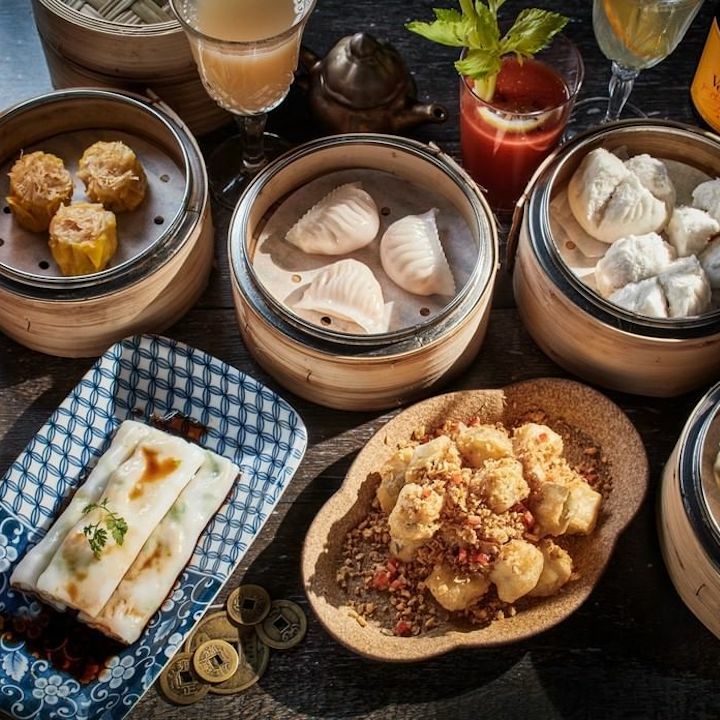 With heaps of delicious options to choose from, these brunches are super indulgent and an awesome way to catch up with those also staying in the 852 this year. A few days off might just be exactly what you need to find yourself a new hobby for the new year! You could finally start your reading list, binge a podcast, or even join an adult craft class! Read more: Introducing Sassy Speaks – the New Podcast from Sassy Hong Kong! Freshen up after that brunch (and inevitable, regrettable night out) with some al fresco picnic fun! Spending a lazy afternoon on the grass is sure to help you unwind after a long month back at work, but keep an eye on the forecast and keep your fingers crossed for sunshine. So, whether you’re packing your own small bites, opting for hair of the dog (pun intended!) with a bottle of bubbles, or snapping up a pre-prepared basket (we love Invisible Kitchen’s spread), get back to nature, escape the hustle and bustle and wrap up warm! During the holiday season, it’s easy to get caught up in the festivities and forget that there are those not so lucky to be celebrating. There are loads of ways to lend a hand and make a difference, but why not join the World Vision’s Spring Charity Barefoot Walk for Children in support of Sudanese children in conflict. Support your local community and The Community Chest with just a little love, warmth and smiles, and make an elderly’s day.